All-male dance crew formed through the variety show It's Showtime. 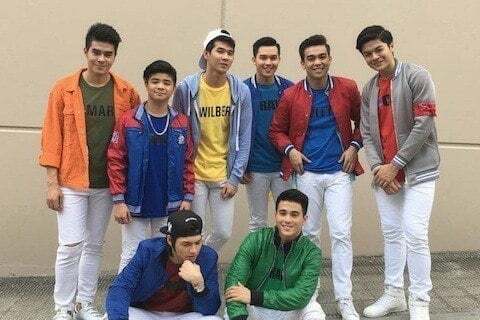 The group would be led by former Pinoy Big Brother housemate Zeus Collins. Many of the members of the crew have also had acting roles in the Philippines.